Order your Crane Ecruwhite Corrine Envelope today from FahrneysPens.com. Fine Pens, Refills & Luxurious Gifts – great prices & fast shipping. 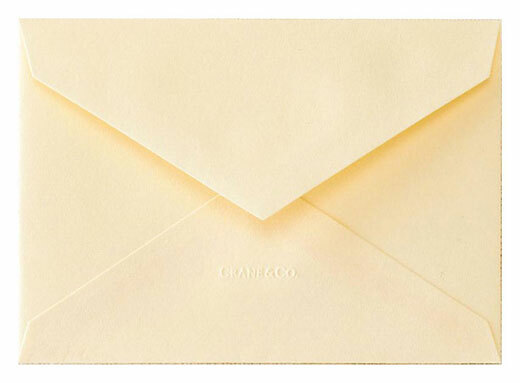 An Ecruwhite Kid Finish® unlined envelope made of 100% cotton paper. 25 Envelopes.